United Family International Church (UFIC) leader Prophet Emmanuel Makandiwa has lifted the lid on his wealth, disclosing that he is a businessman with investments on the London Stock Exchange. 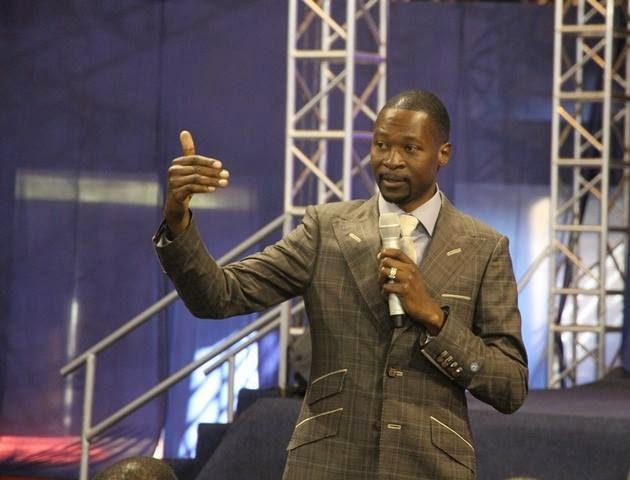 Addressing thousands on the first day of the Billionaires Mindset Summit in Harare on Thursday, Prophet Makandiwa said his income comes from business and not the church. He also said Zimbabwe has vast investment opportunities despite its economic situation. “It is believed that preachers everywhere make money through taking advantage of the poor. If the people are poor then what can a preacher take from them as the congregants actually have nothing in the first place? “Besides preaching the gospel, I am involved in a number of private projects that have enabled me to acquire a lot of wealth. “It amazes me that people think I live off the contributions of my church when in actual fact that money may contribute to the buying of my bread and eggs only. He added: “If I hear there’s a man of God being accused of making money from his followers I will defend him as I know for a fact that believers can never bring you to a prosperous place. Unless I am presented with hard facts as to why and how the preacher is misusing church funds, I will defend him. “People don’t realise that there is something they are doing behind the scenes that is actually making them rich that doesn’t necessarily involve the church. “We, as preachers, are like businesspeople selling the redemption power of the blood of Christ. The followers and society are the customers. We have to convince people of our belief by putting on what we are selling. “There’s no point in telling people that God can bless when you yourself cannot reflect that blessing. People will buy into the redemption power through how good we market it. On the second day of the three-day summit, renowned businessman and African Sun chief executive Dr Shingi Munyeza said: “People still amaze me to this day. They make it seem like having the finer things in life is evil. “They make it seem like the desire to have an enormous house and lavish surroundings is wrong, yet it is a human need that has been bestowed in all of us; that we seek heaven on earth. It is a human desire to live good.